Hydro is designed to ensure you are effectively hydrated to produce your best performance. 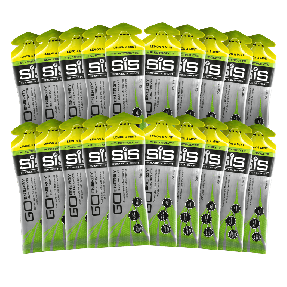 As an effervescent tablet that readily dissolves in plain water, it represents a highly practical approach (simply drop one tablet in your 500 ml water bottle) without the calories. 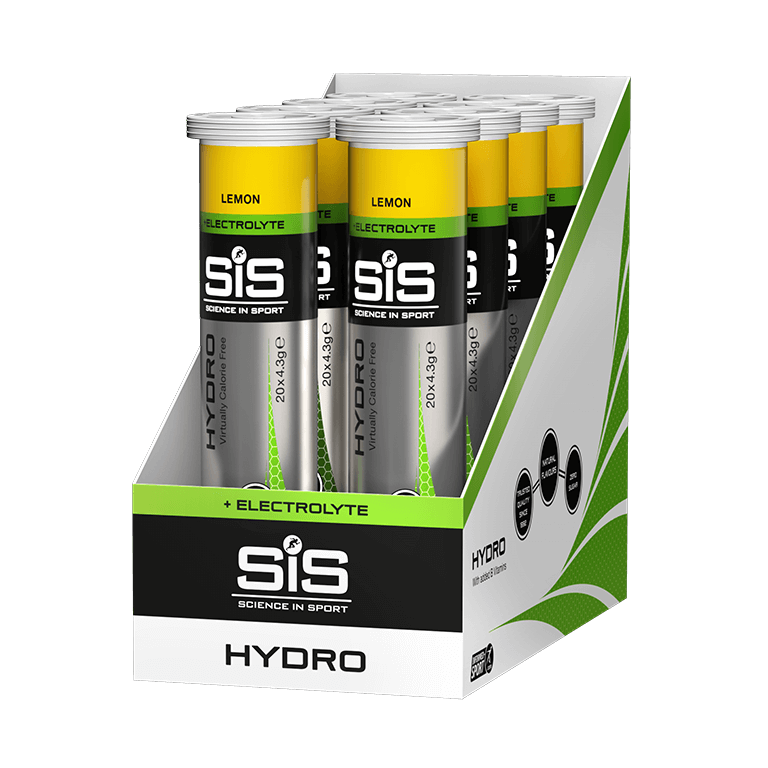 Hydro meets your sodium requirements at a specific concentration (30mmol/L) that is scientifically proven to produce superior hydration compared with water alone. 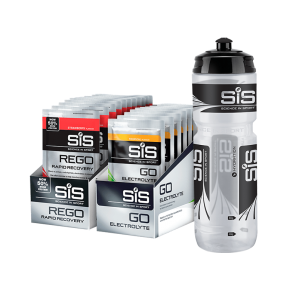 It was developed to keep the British Sailing team optimally hydrated at the 2008 Beijing Olympics. Simply drop a tablet into water for effective hydration, with virtually no calories, before and during sports. Good product for staying hydrated. Nice taste, which definitely helps.